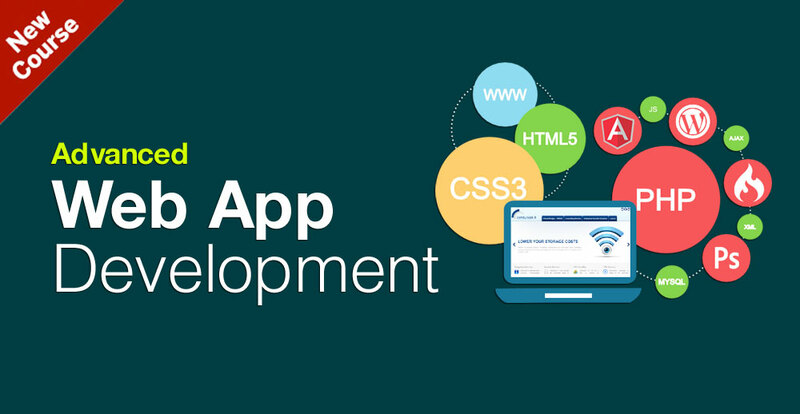 Web development course is one of the trending course to unlock your dream IT job, The art of web design and coding skill of developer have created different and wonderful thing which attract user to experience online activities on web. SITS is one of the pioneer training institute who leverage on practical oriented Web Development training, We offers Web design & Development Training course which is an industry curated course curriculum with real-time learning experience and live-project training. The most important part of our Web Design & Development training model is we focus on each and every trainee, wherein you can learn all the basic level website development and design as well as the advanced development. Our trainee learn by doing hands-on experience in Web Designing & Development course. 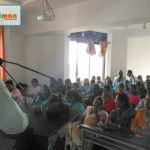 We have successfully placed our maximum students in top Companies. 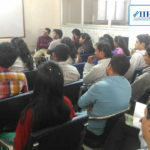 We work on counselling process with each trainee to prepare them ready for their interview We never do fake promises for 100% placement, but we will definitely prepare you like no one other can do it, Our extensive practical oriented and hands-on live-training program will definitely help you to unlock your dream it job.